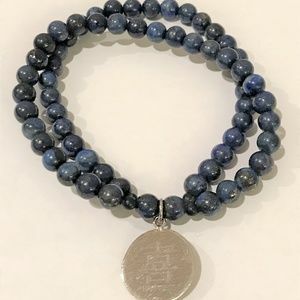 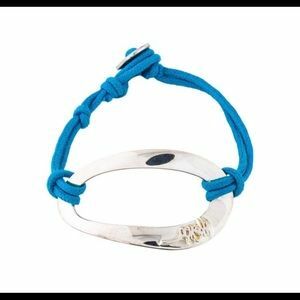 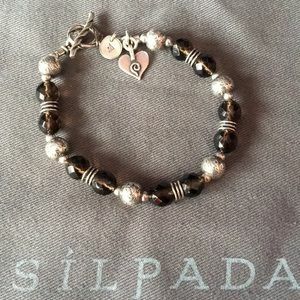 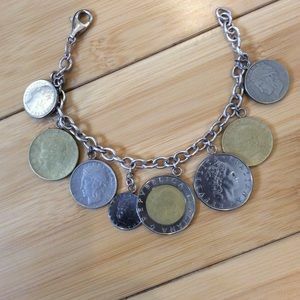 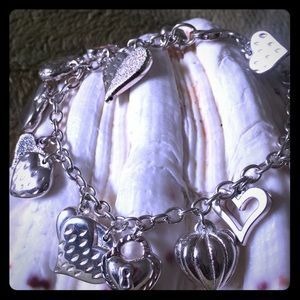 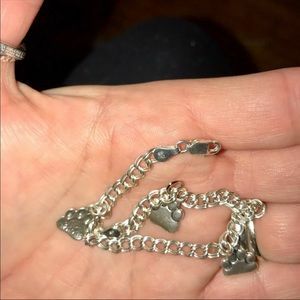 Italian Lira charm bracelet. 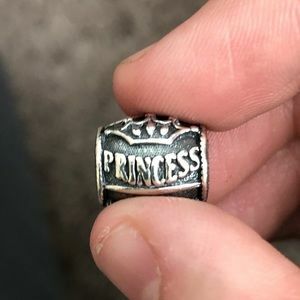 SS. 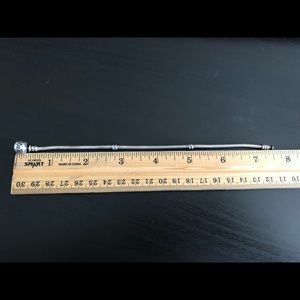 8 inch. 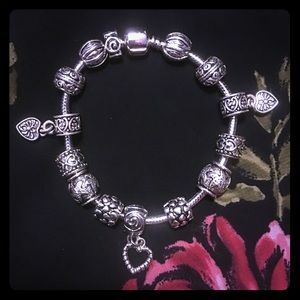 Pandora SS pearl and pink crystal dangle charm. 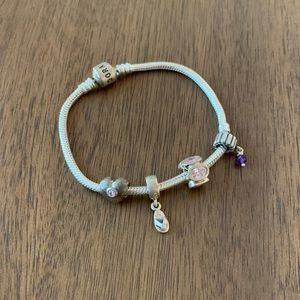 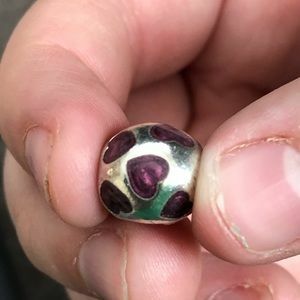 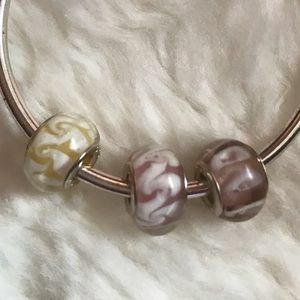 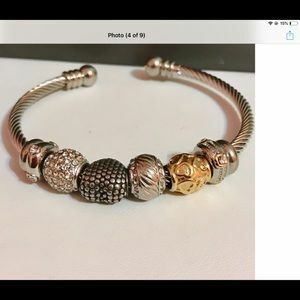 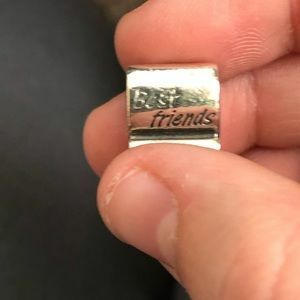 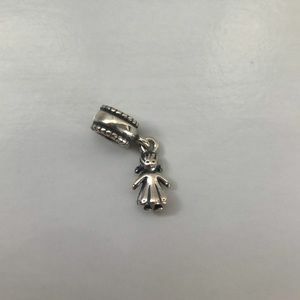 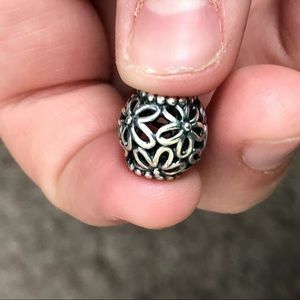 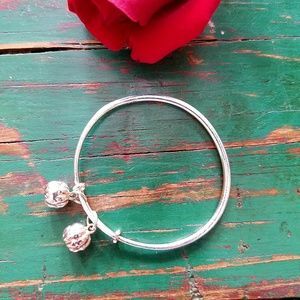 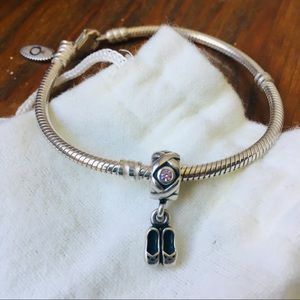 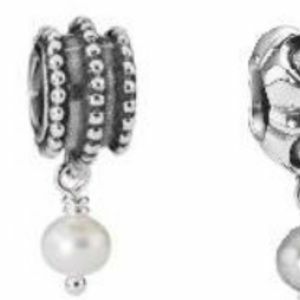 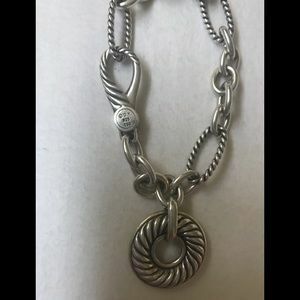 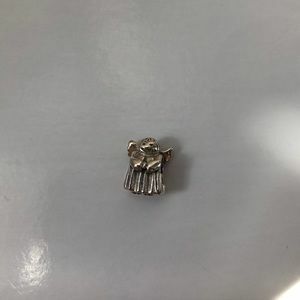 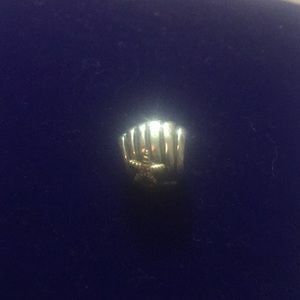 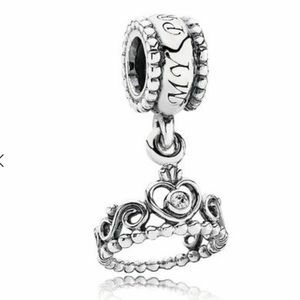 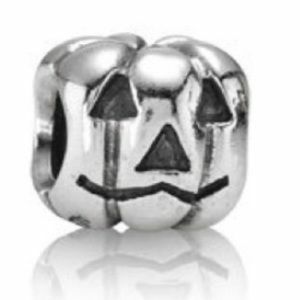 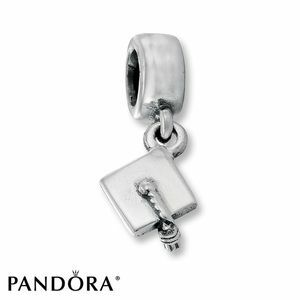 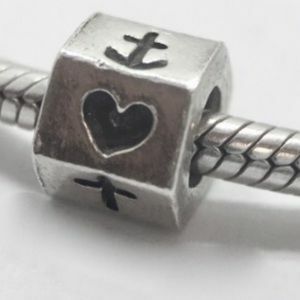 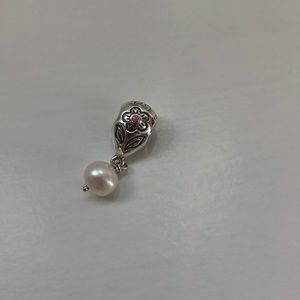 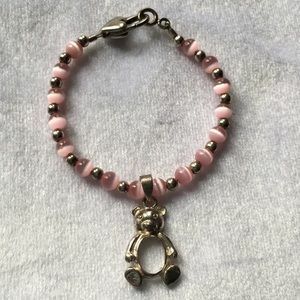 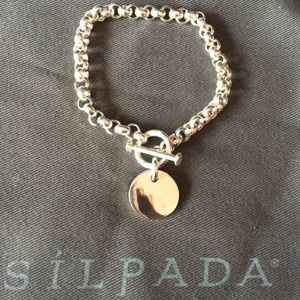 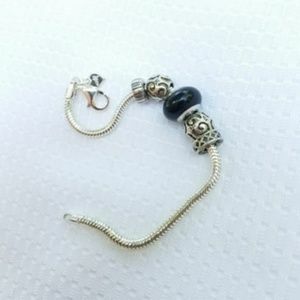 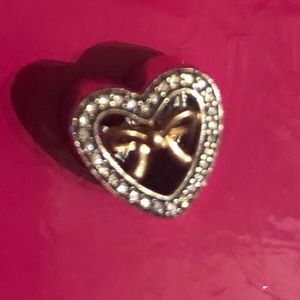 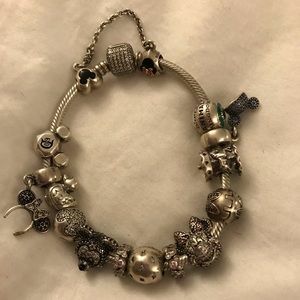 Pandora SS little girl dangle charm. 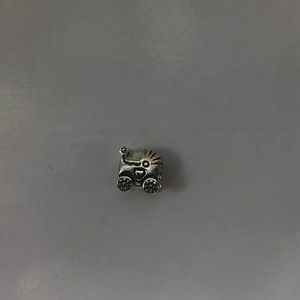 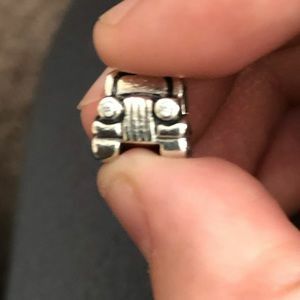 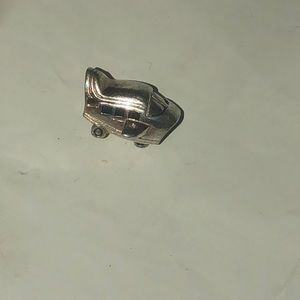 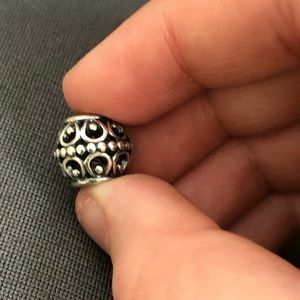 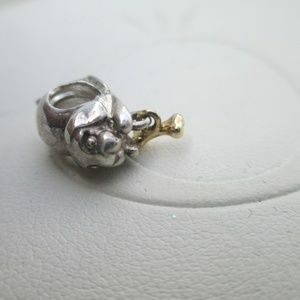 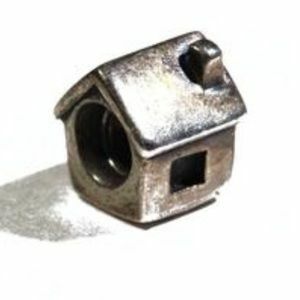 Pandora SS baby carriage charm. 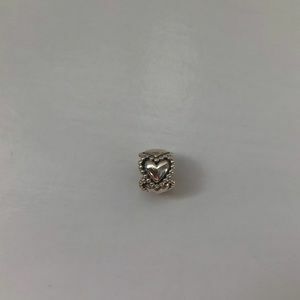 *BUNDLE* Sterling Silver Snowflake Charm w/ CZ.